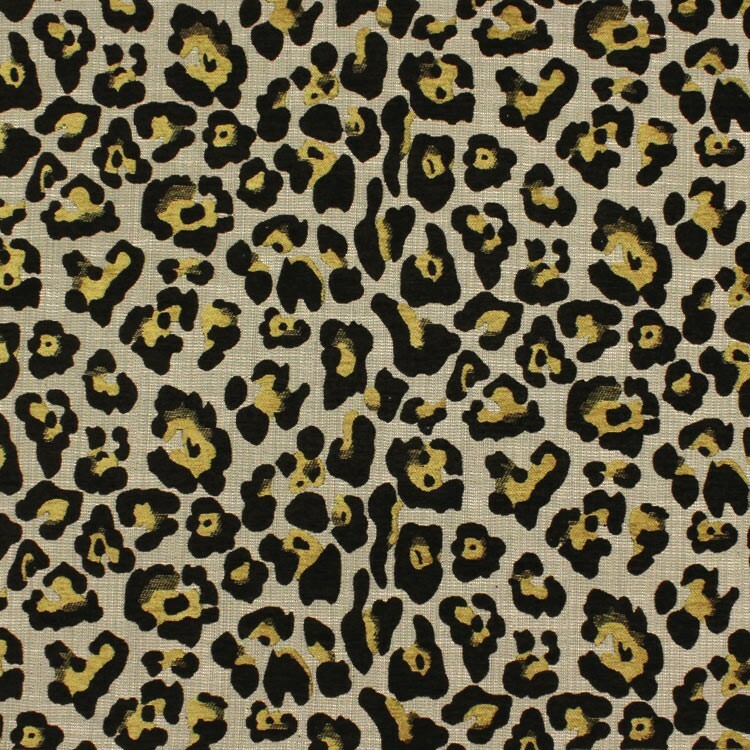 FRIDAY FAVORITES- CALLING ALL LEOPARD FABRIC LOVERS! 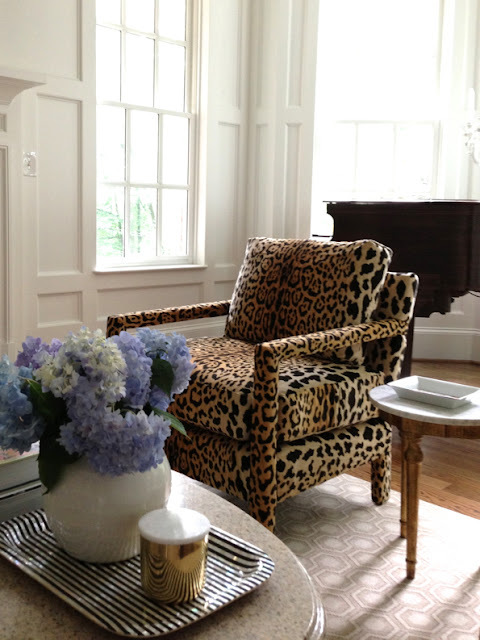 One of questions I get asked most often is where I got the leopard pillows in my living room. Well, I made them with fabric from Hobby Lobby, and usually had to respond that they don't carry it online anymore. So, unless your local store carries it, you're out of luck. And, I realize that not everyone has access to a local Hobby Lobby (so sorry!). Well, if you love the fabric but don't have HL, I'm about to be your new best friend! After a pretty extensive search, I've rounded up a couple of online sources for you. I've located the fabric at two sites, Online Fabric Store and Michaels (of all places...I didn't even know they sold fabric yardage online!). It's hard to tell from the photo, but the spots on the fabric are a chenille/cut velvet type fabric, which gives the fabric a bit of dimension and a luxe look. So, there you go! 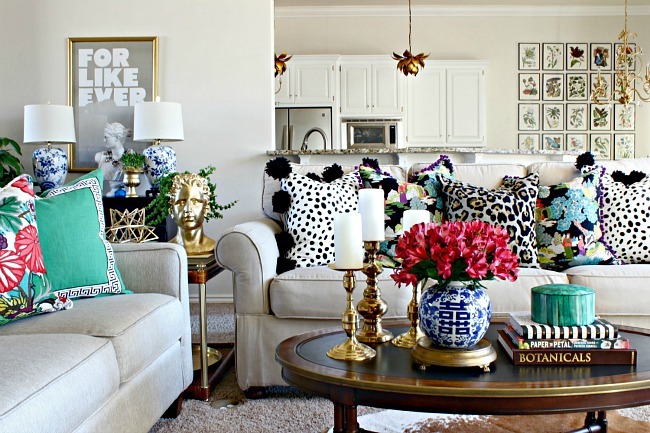 Go forth and make cute leopard pillows! 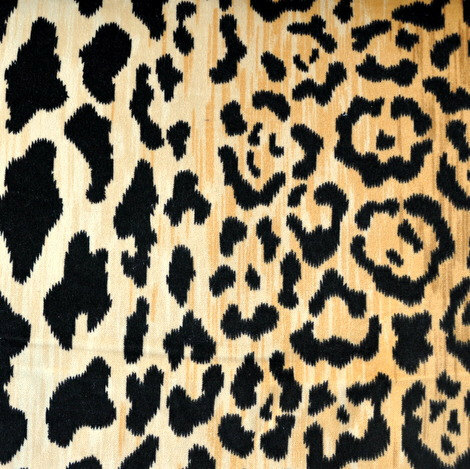 As much as I love the pillows I already have, I also have a weakness for this leopard fabric, Jamil Natural. I found the best price from Glorious Fabrics on Etsy. I was impressed that it was shipped within hours of my order! This is a full cotton velvet fabric with some variation in the tan colors and spot pattern. Can't wait to receive it, my sewing machine is about to be busy! FYI, I did finally make a decision on a new sofa and loveseat for my living room (see my debate with myself here). It's ordered and should be ready in a few weeks, yippee! I'm keeping it a secret until it's in and I can show you, but one set of either my old leopard pillows or the new ones I'll have will definitely be living on it! Happy Weekend, Friends! We're living it up working on a few projects, have a Homecoming football game tonight, and a party for my sweet Dad tomorrow night, whose birthday is today. Happy Birthday Dad! Seriously, I am NOT stalking you, I am just so glad I found your blog! I have been going through your Pinterest page and finding posts there. 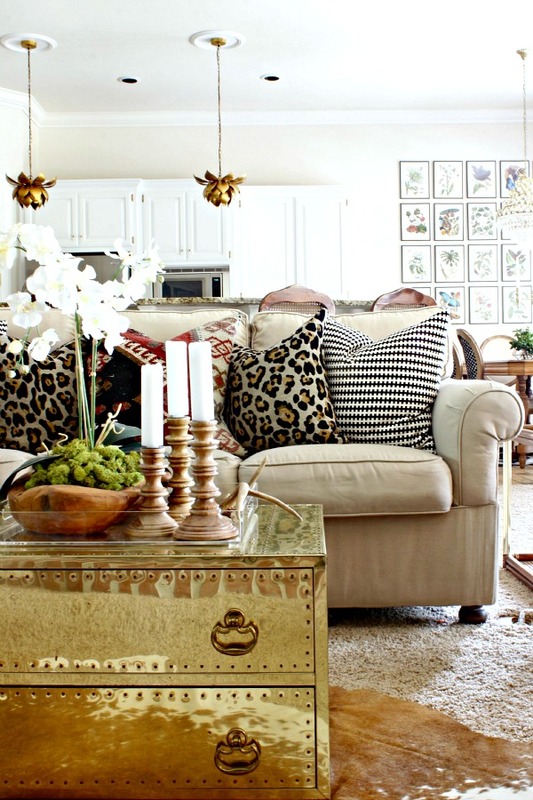 I, too, LOVE leopard and have a touch of it in many of our rooms. 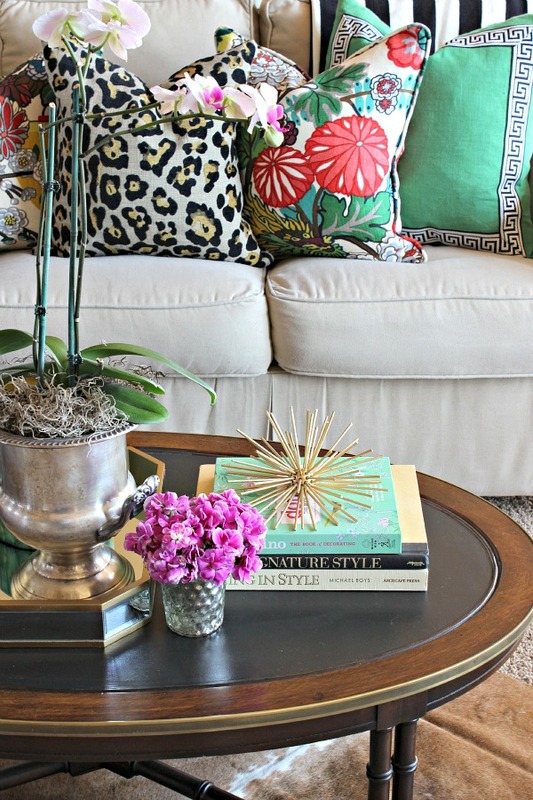 I also have a pinterest page called Leopard Love:) Those pillows are beautiful, I wish I still had a sewing machine, I can only sew a straight stich but could make pillows!